Product Description:Warm scenes of friendship for wherever you hang out with friends and family. Warm scenes of friendship for wherever you hang out with friends and family. 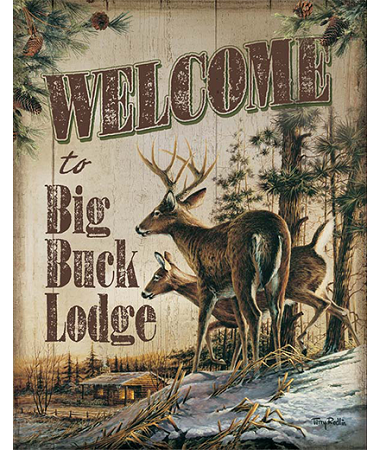 A serene Terry Redlin image is matched with an appropriate saying on this large tin sign.